Authentic Homemade Southern Italian Cuisine. 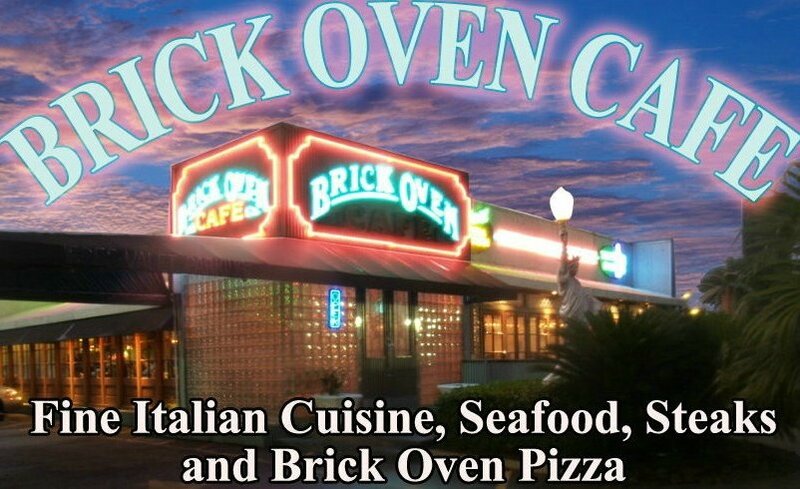 We have the most delicious menu of classic food items available in the area of Kenner. Our restaurant has a warm and inviting ambiance and friendly staff that will ensure you have a pleasant dining experience. Our chef has compiled a mouth-watering menu that is sure to satisfy most everyone. From children to adults, there is something that every family member will enjoy. "The food is a playground for the taste buds"
"One of our favorite places to eat the bread is to die for.. 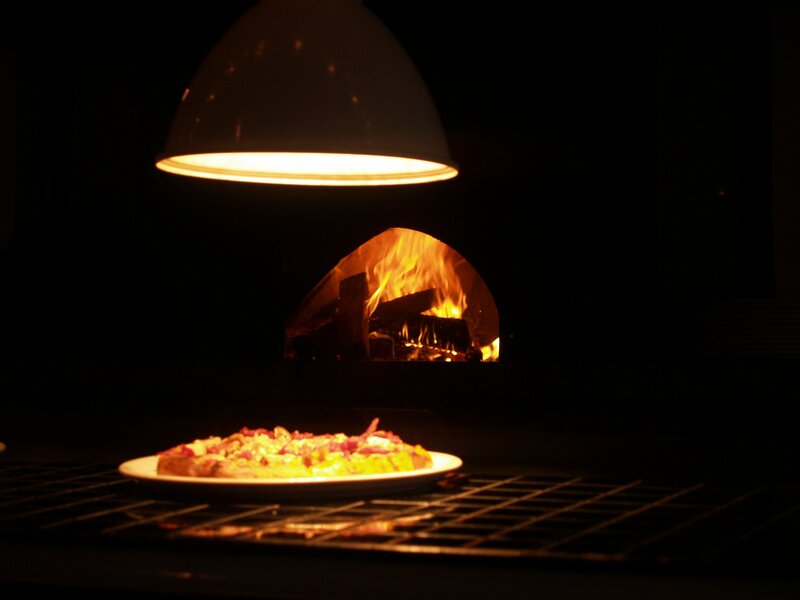 The Liberta pizza is my favorite"
Located in the heart of Kenner, Brick Oven Cafe brings a passion to cooking that you don't find in many restaurants. What ever dish you select you will not be disappointed and will want to come back again and again.